Beginning with the Pageant held in 2014 the Miss Rodeo America Scholarship Foundation, seeking additional ways to help our contestants, has formed partnerships with several Colleges and Universities.These partnerships provide an additional benefit to the contestant should she choose to go to one of these schools.Our goal is to have a school in every state that is participating.Each partnership with a college or university is unique to that school.Some specify who is eligible and some specify what course of study the student must be pursuing.The student, in each case must be “normally” admitted to the college or university.Once this happens she will be put in contact with the partnership coordinator at the school to pursue the benefit. Any top 10 Finalist in the Miss Rodeo America Pageant will receive a $2,500 credit at the school. Miss Rodeo America, if studying in the College of Agricultural Sciences, will receive a $2,500 additional benefit. Any top 10 finalist in the Miss Rodeo America Pageant will receive a $2,500 benefit from the University. She must be an ACTIVE member of the rodeo club. Any top 10 finalist in the Miss Rodeo America Pageant will receive a $2,500 benefit from the University. A total award of $5,000 to Miss Rodeo America or in the event she does not wish to attend the 1st Runner up to Miss Rodeo America. This benefit will amount to $625 per semester for one recipient. This $5,000 scholarship award is made available to Miss Rodeo America 2019.The recipient must use the award at Texas A&M University (College Station) and must pursue a degree in the College of Agriculture or the College of Veterinary Medicine.The scholarship can be used only when the winner has been admitted to Texas A&M University (College Station). 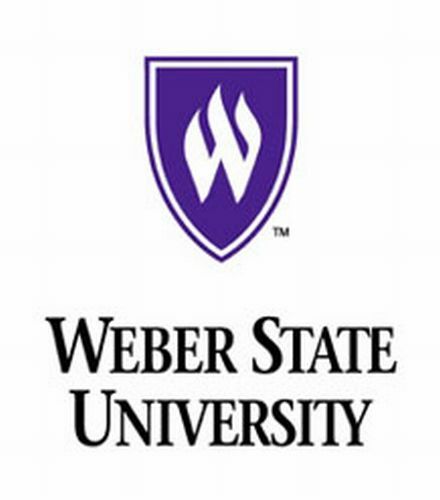 Should one of the top ten Miss Rodeo finalist wish to attend WSU she would receive a $4,500.00 nonresident scholarship of $4,500.00 per semester for up to 8 semesters of full time attendance. To maintain the scholarship the recipient needs to be enrolled in 12 semester credit hours on campus and maintain a 2.5 WSU cumulative GPA. This offer cannot be combined with any other WSU nonresident discounts or for distance learning programs.